Digital India may be in full swing, but the events around it expose the lack of control and carefree nature of social media. BJP with its full might is taking credit for pushing India to the digital age but its vice president in Maharashtra does not seem to understand the way Twitter works as he simplistically questioned as to how Pankaja Munde’s tweet was available to the media! The party aside, the union government too has its own share of gaffe as official Start-up India account retweeted two questionable posts on Twitter. 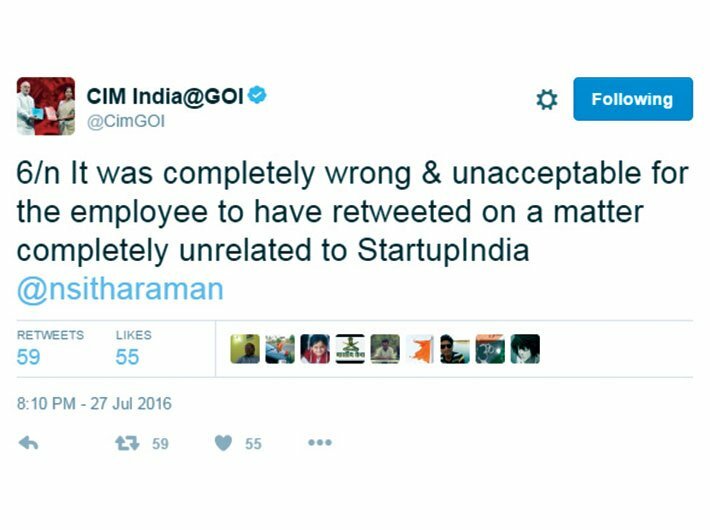 Commerce minister Nirmala Sitharaman had to apologise and said that an employee of a private company that has been engaged for managing the Twitter account did the retweets. During the last cabinet expansion by the Modi government, Maneka Gandhi and many other ministers had congratulated the wrong Anupriya Patel, and the real Anupriya Patel had complained to police saying that fake accounts in her name existed on Twitter. Eager to be famous within the network of social media, Maneka Gandhi’s ministry had launched a tender for getting followers and likes on social media, only to take it back amidst public pressure. However, political parties and the government are clearly violating Twitter and Facebook’s own terms as these websites do not allow a third person to operate the account. Moreover, such actions raise questions about the management of identity over internet, which has become the de-facto place of functioning of the government. Internet has made the world a global village, interconnecting 280 crore people. India started its tryst with internet in 1995 but it is only in the 21st century that the country has been witnessing its exponential growth, which considering our population figures is still untapped. India currently has around 35 crore internet users, out of whom more than 15 crore are present on social media and constitute the major chunk of the netizens on the planet. Communications being a sensitive arena where the confirmation of the identity is paramount, internet and its by-products have presented new challenges to the governance systems across the world. To be connected to the internet, a person needs to have identity verification done, be it at the time of applying for the SIM card, registering for an internet connection with an internet service provider or for accessing internet through a cyber café. However, there exists no credible mechanism to confirm the identity of the individual while registering for a social media account. The bare requirement of having an email and a mobile number does not suffice as a person can create any number of email IDs and a mobile number too can be used to create multiple social media accounts. Shared computers and especially unprotected internet in the form of unlocked Wi-Fi networks have further increased the chances of misuse of internet for identity theft and other cyber crimes. The natural result of the absence of verification mechanism is the heightened number of users, which each company claims to attain its own benefit. However, the presence of bogus users on social media platforms is no secret and even companies like Twitter and Facebook estimate around 8 percent of their user base to be fake, while the industry estimates the figure to be around 30 percent. Without any verification mechanism, and with servers of companies outside India, social media has provided a free run to terrorist forces who use it to promote their propaganda, without exposing themselves to a serious chance of getting caught. Every post on social media by the government is a public record and its deletion amounts to removal of evidence, an offence that cannot be even remedied as the social media companies are well outside the reach of our law enforcement. In fact, as per Facebook and Twitter’s own rules, children below 13 years of age cannot open accounts on their websites, but as per ASSOCHAM, 67 percent of children are illegally accessing the same. Without any verification, such numbers are only on the increase and in turn have given rise to a new industry of buying followers on Twitter and Likes on Facebook. Five thousand followers on Twitter are available for as low as $40. Political parties too have been making use of such businesses as the power of social media in elections was unleashed by Narendra Modi in 2014 and Arvind Kejriwal in 2015 Delhi elections. Preparing for Uttar Pradesh elections, BJP has mandated that ticket will only be given to those who have minimum 25,000 likes on their Facebook page, a move that may well increase the traction on websites providing likes through fake accounts on Facebook. It is such fake accounts that are helpful in making an issue trend on social media, which in turn influences the debate in conventional media and hence affects the national outcome. Fake accounts are also used as a tool to spread abusive and hate speech, known as trolling. Section 66 A of the Information Technology Act was one such law that was meant to counter abusive content and trolls, but the VIP culture in India ensured that the law was most often misused. The supreme court held the section as unconstitutional, it is no longer in operation. 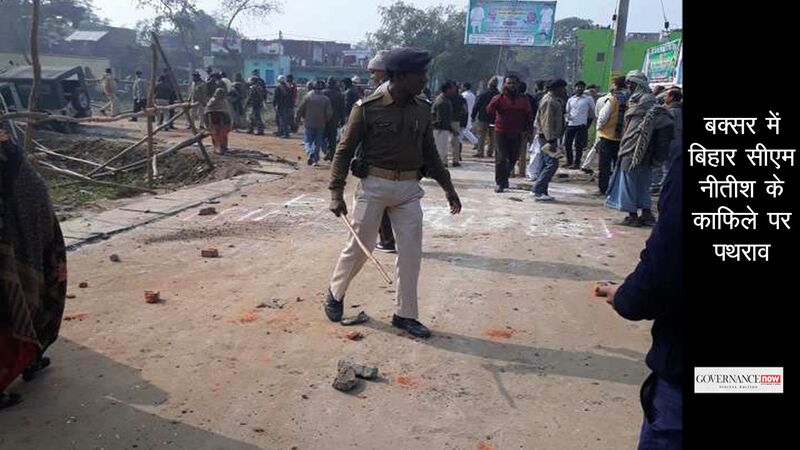 In the absence of Section 66A, the police has turned to Indian Penal Code and invokes provisions relating to promoting enmity between classes, maliciously insulting religious beliefs, false statement, rumour etc. and insulting the modesty of women to counter unscrupulous users on social media. 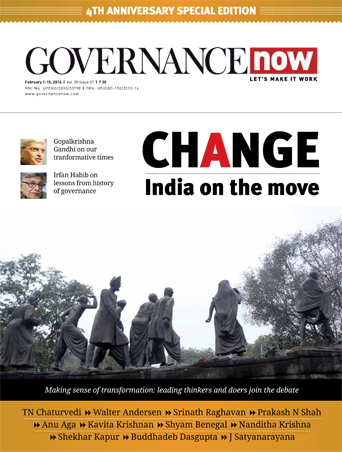 The Delhi high court in 2013 in the KN Govindacharya matter had directed the internet companies to appoint grievance officer and ordered action on complaints by users within 36 hours as per provisions of Information Technology (Intermediaries Guidelines) Rules 2011. However, companies negated the effect of appointment as they appointed the grievance officer for India in Ireland and the US, hence silently denying the spirit of the law. Even Europe has followed suit by mandating removal of objectionable content within 24 hours, but India with a high number of social media users remains slipshod in putting the law to effect. To combat the undesirable effects of social media on the electoral process the election commission instituted the social media guidelines in October 2013 and mandated its applicability as part of the model code of conduct. The same means that no candidate or party would be allowed to publicise 48 hours before an election, even on social media. However, the implementation of guidelines can only be successful if common citizens take pro-active action and complaint against electoral violations. The government too has its Social Media Policy and Conduct Rules for its officials, which regulate the communication by government officials including on social media. However, a proposal to change the same is in the pipeline, with the change only being in the semantics and the situation remaining as it was before. In fact, institutional steps from social media companies are required to arrest the number of fake accounts, which is the genesis of cyber crimes and uncivil behaviour online. Learning a lesson from the Anupriya Patel episode, Maneka Gandhi now has a verified account on Twitter. Twitter has also launched the process of verification to be open for all, i.e., any Twitter user can get his Twitter identify confirmed and negate the possibility of bogus accounts. The government has already asked matrimonial websites to verify users with valid identity proof and store their IP addresses. However, the question looms large before Facebook, which has the largest number of Indians on its platform, to initiate the process of confirming digital identity of its constituents. In addition, the Anupriya Patel episode clearly highlights the need for a social media directory in which our parliamentarians give the details of their social media accounts. In fact, 13 cabinet ministers in the government are not present on Twitter, while 23 have an unverified account. A record 1.5 crore cases of identity theft rock the internet every year, most of the times; the innocent users find their own ways through blocking or stopping the use of the social media itself to counter the daily threat to their identity and name. Verification of identity over social media will be a huge boost to protection of identity over internet, as well as a confidence building measure is the vast user base, which at present is often left to fend for itself. In an age where privacy is already under a question mark, and users too willing to give up personal data, a secured online identity will only help the genuine users as well as the police, which otherwise has a hard time tracking down criminals. Gupta is a lawyer and cyber law expert.